Harriett Baldwin, UK Minister for Defence Procurement, was giving examples of how well India has done in certain sectors. BENGALURU: “India has cornered the market in cricket. 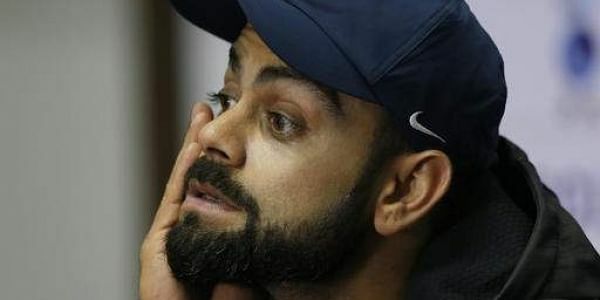 We’re thinking how we can convince Virat Kohli to become a jet pilot,” quipped Harriett Baldwin, UK Minister for Defence Procurement, while giving an example of how well India has done in certain sectors. At a session during the Make in India conference on aerospace and defence on Monday, Baldwin spoke on why the UK was the ideal partner for Make in India. “One in 20 jobs in the private sector in India is for a UK firm. Last Thursday, the aviation ministers of both countries signed a deal to boost tourism,” she said. She added that though the UK was preparing to leave the European Union, it was stepping up its efforts around the world. SAAB India chairman Jan Widerstrom spoke about the need for MSMEs to start thinking of aerospace as a domestic market, as this would make Make in India take off. Gaurav Gupta, Industrial Development Commissioner and Industries and Commerce director, said efforts are on to make the state a destination for the aerospace sector.